With a year to go until we mark the centenary of the UK entering the First World War, Mark Reckless MP is urging his constituents to consider applying to the Heritage Lottery Fund for community projects to learn more about the First World War. 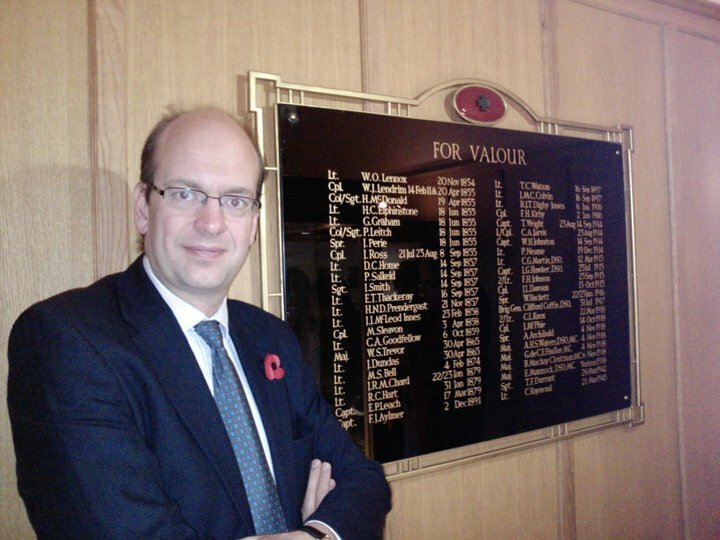 Mark Reckless MP urged his constituents to think about how they would like to mark the Centenary. HLF has already invested over £15million in projects – large and small – that will mark the Centenary of First World War. If a group have a project idea to mark the Centenary of the First World War, an online application pack is available http://www.hlf.org.uk/ThenAndNow. If a group needs a grant of more than £10,000 for a First World War project, it can apply to HLF through its open programmes. This entry was posted in Armed Forces and tagged Armed Forces, conservatives, Kent, mark reckless, Medway, rochester and strood. Bookmark the permalink.